"We do not have new US talks with the Taliban to announce at this time. Before additional talks, we look forward to knowing the outcome of the intra-Afghan dialogue," the spokesperson said in an email. 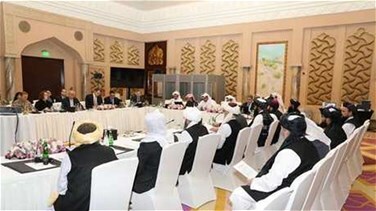 Khalilzad, a veteran Afghan-born US diplomat, is working to secure an accord with the Taliban on a US troop pullout, measures to prevent al Qaeda and other extremists from using Afghanistan as a springboard for attacks, a ceasefire and inter-Afghan talks that include the government on the country's political future.